On episode No. 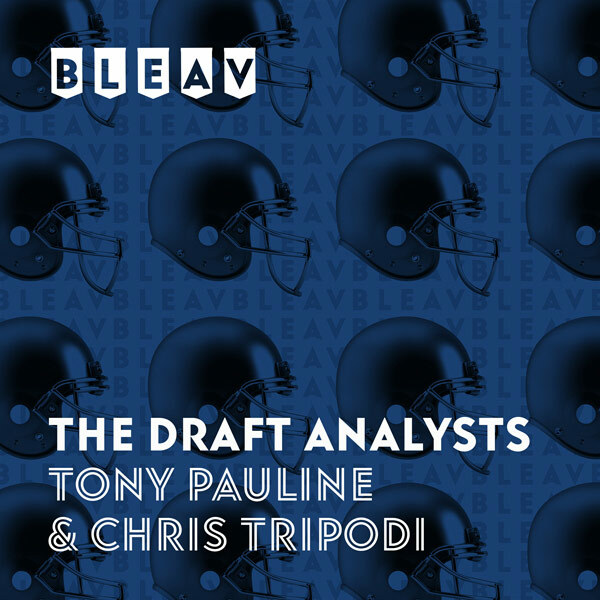 18 of The Draft Analysts, Chris Tripodi and Tony Pauline break down the remaining New Year’s Eve bowl games, including the Liberty Bowl between Missouri and Oklahoma State, the Holiday Bowl between Utah and Northwestern and the Gator Bowl between NC State and Texas A&M. The duo discusses a trio of Senior Bowl-bound quarterbacks, breaking down the inconsistent careers of Tigers signal caller Drew Lock and Wildcats passer Clayton Thorson and looking at what the Wolfpack’s Ryan Finley needs to do over the next few months to boost his draft stock.